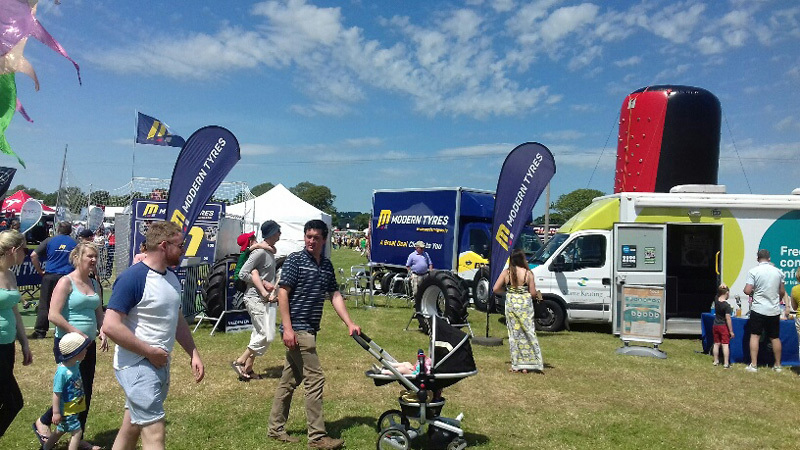 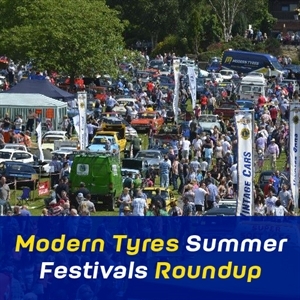 Modern Tyres have had a busy summer so far with festival sponsorship and event attendances. 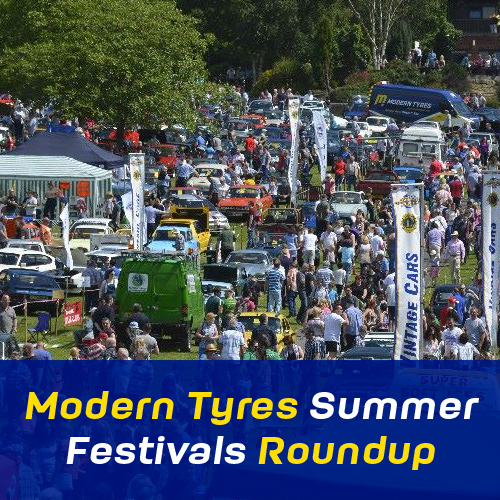 Here’s a roundup of some of the events so far. 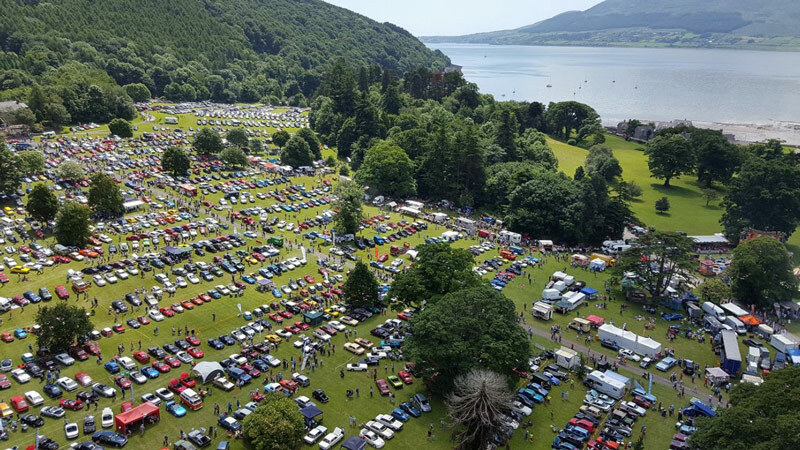 The Kilbroney Vintage show is Ireland’s largest vintage car event. 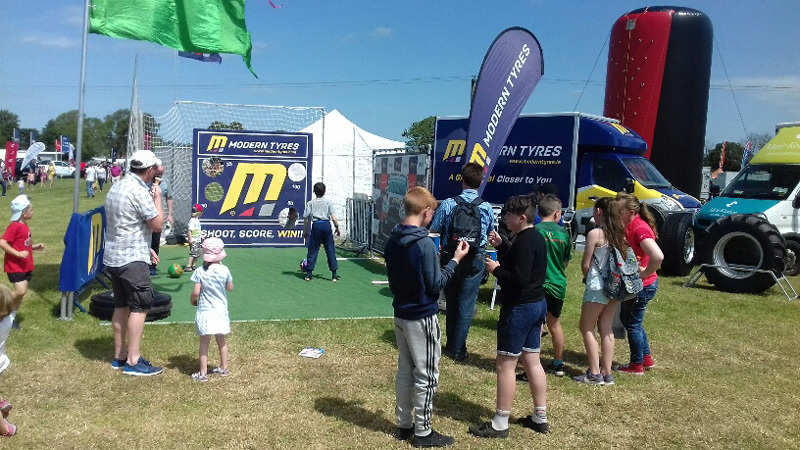 This year, once again, attendances for the one day event broke records with 30,000+ visitors making their way from all corners of Ireland, the U.K. and Europe. 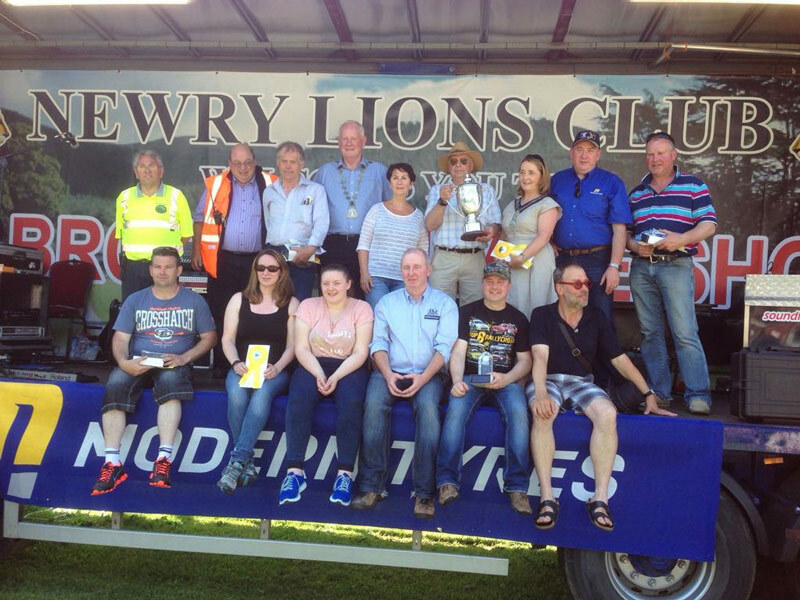 Now in its 32nd year, The Kilbroney Vintage show had nearly 2000 registered cars. 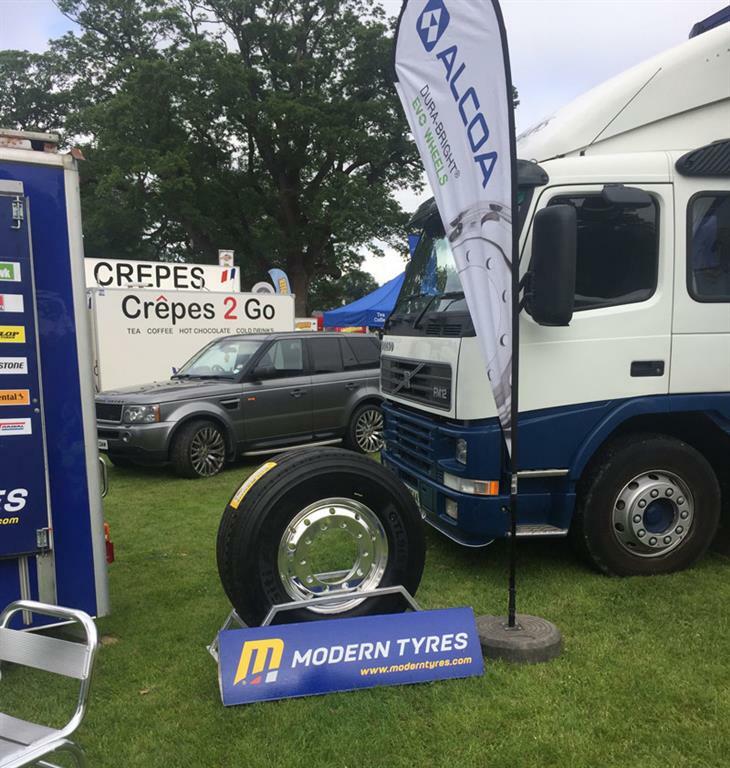 Modern Tyres, as always, are very proud to have been the main sponsor for the 2017 show. 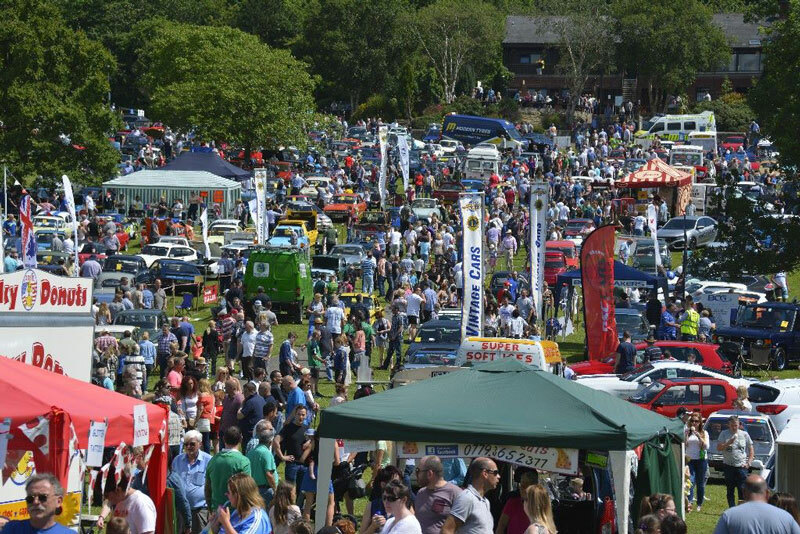 The vehicle categories included vintage cars, classic cars, cars of interest, modern classic, tractors, diggers and vintage farm machinery. 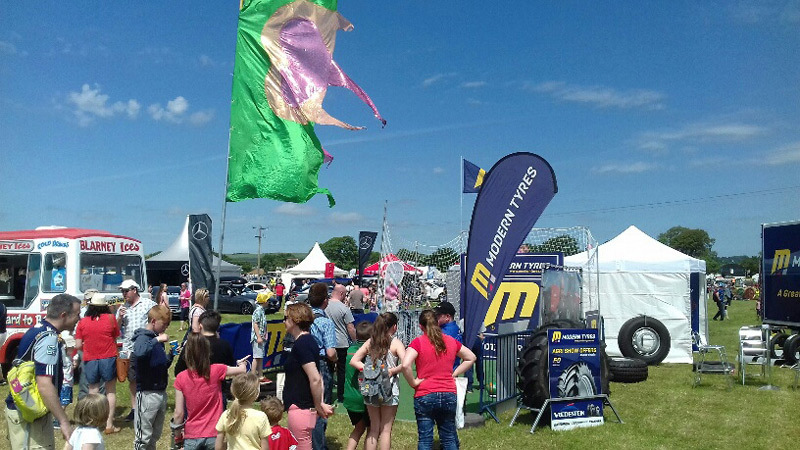 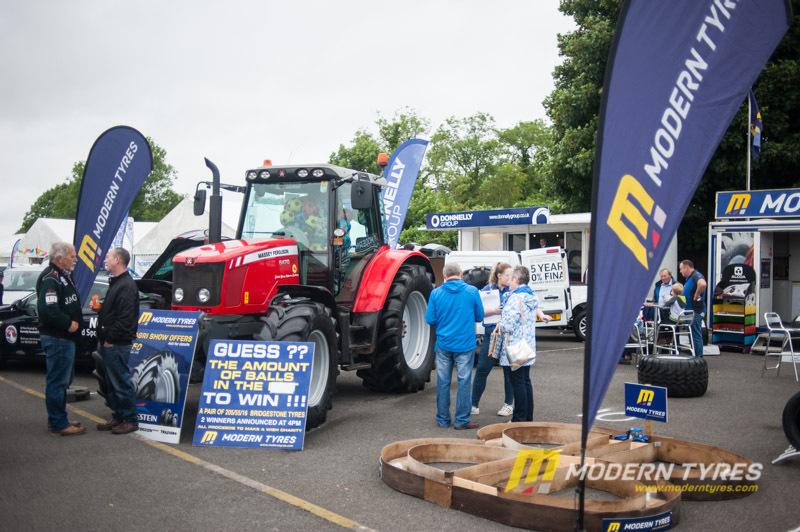 Modern Tyres where also at both the Omagh Show in July and the Enniskillen Show in August. 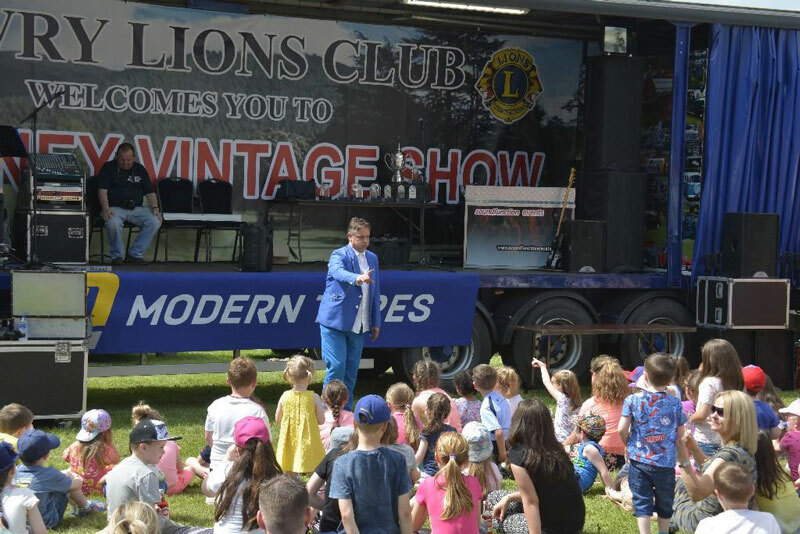 Both shows are fantastic family days out providing a wealth of entertainment both traditional and modern. 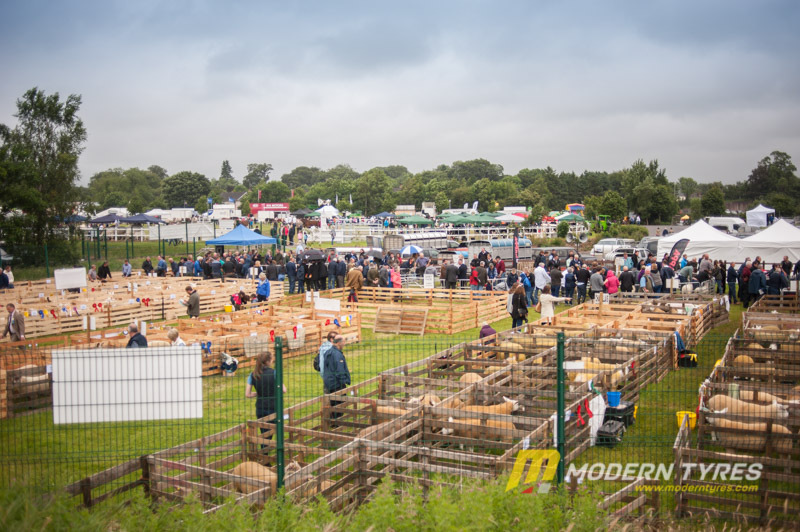 From show jumping to dog shows, live entertainment, livestock competitions and some of the best food stalls from around the country, these events are jam packed with things to do and see. 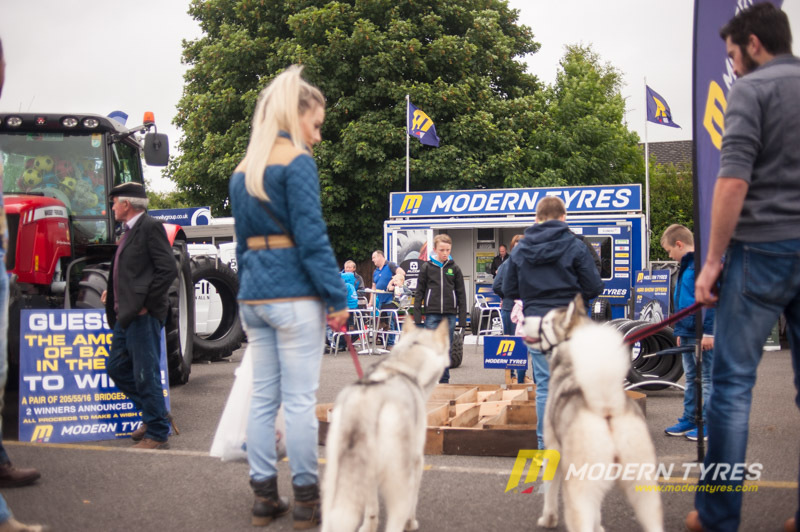 The Cork Summer Show held in June was another great family day out which saw some of the biggest crowds to date and the weather held out across the country for the Modern Tyres triple event weekend which included the Cork Summer Show, the Kilbroney Vintage Show and the Donegal International Rally. 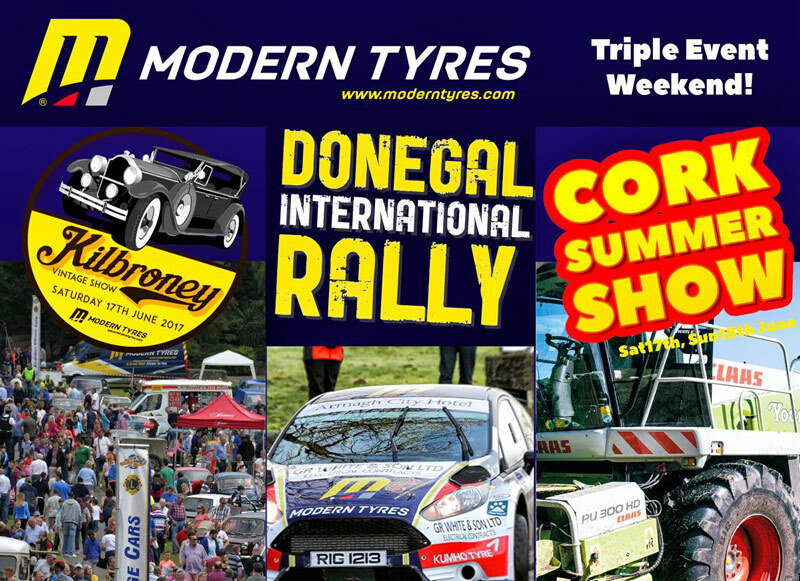 Modern Tyres also proud to sponsor numerous local sporting and community events events throughout the year.